Today with the latest fads such as Facebook and Twitter, internet has become a prodigious outlet for marketing and online businesses. 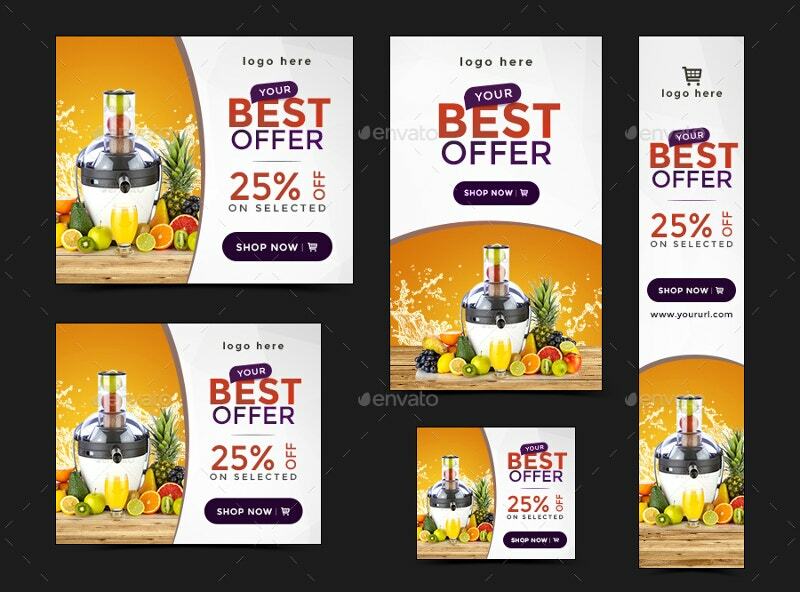 In this regard, Product Sale Banner templates and animated banners provide information that the buyers need to know about the product. 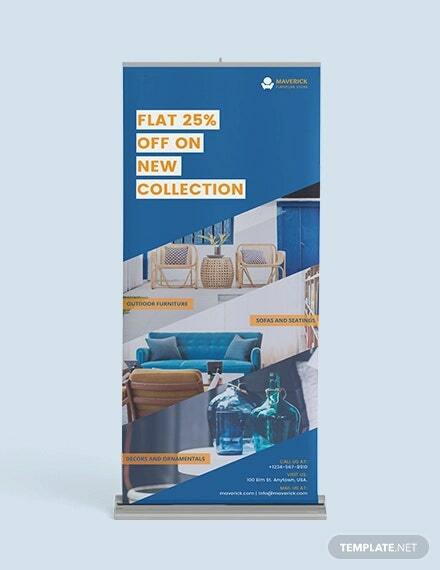 How about your product sale banners? Have you updated them on your website? 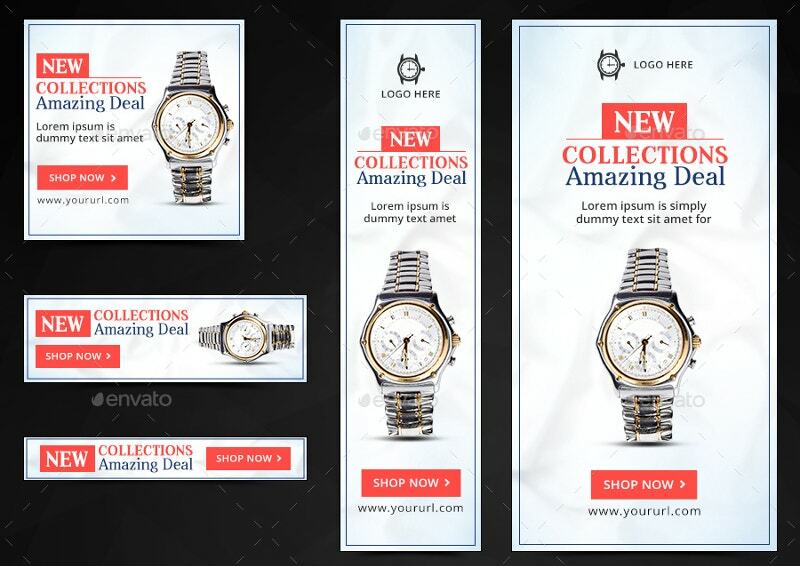 Because a good looking banner will have a good conversion rate which means profit. 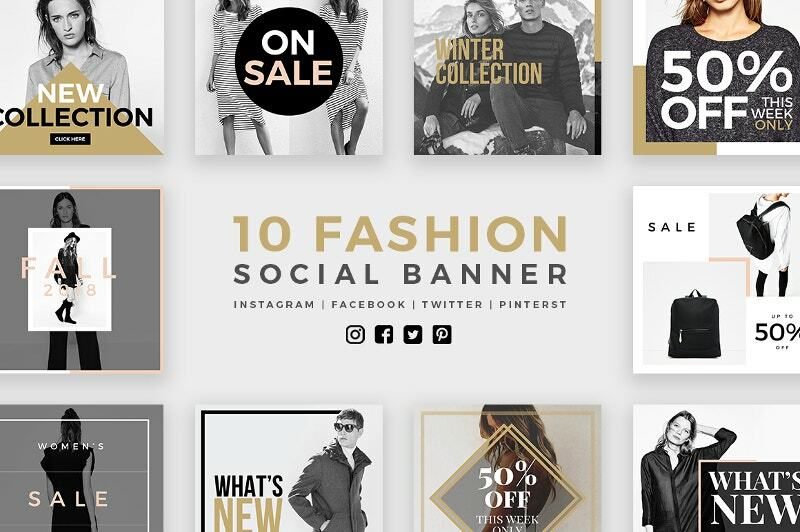 Managing an ad campaign is a hard task for both beginners and pros. 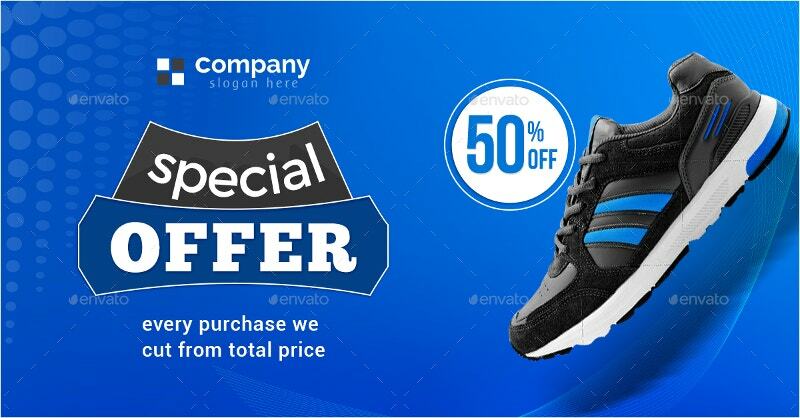 But here is a chance for you to use this Free PSD Product Sale Banner. 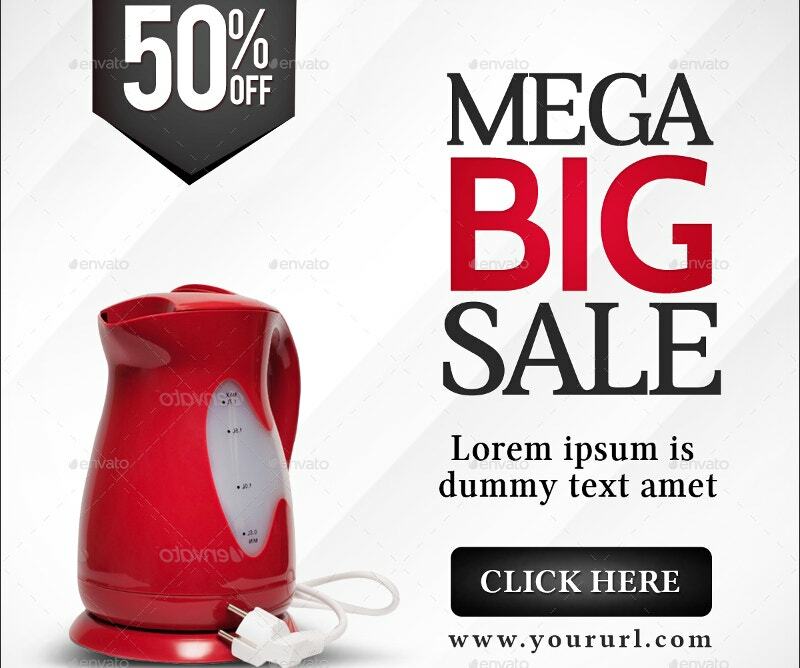 This Banner Template can be edited using Photoshop. 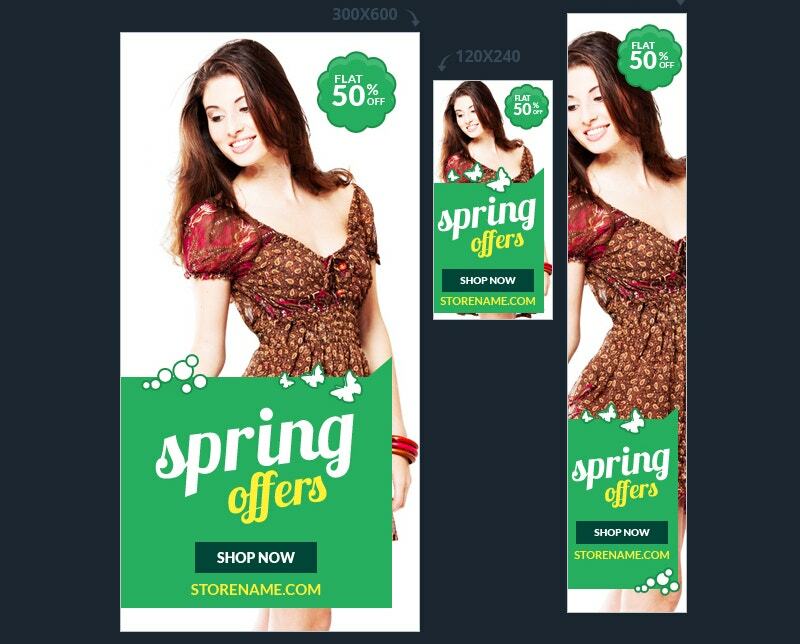 This Retail Web Ad Marketing Banner is for your download for just $4. It comes in 20 different sizes. This is now on sale for a short time. 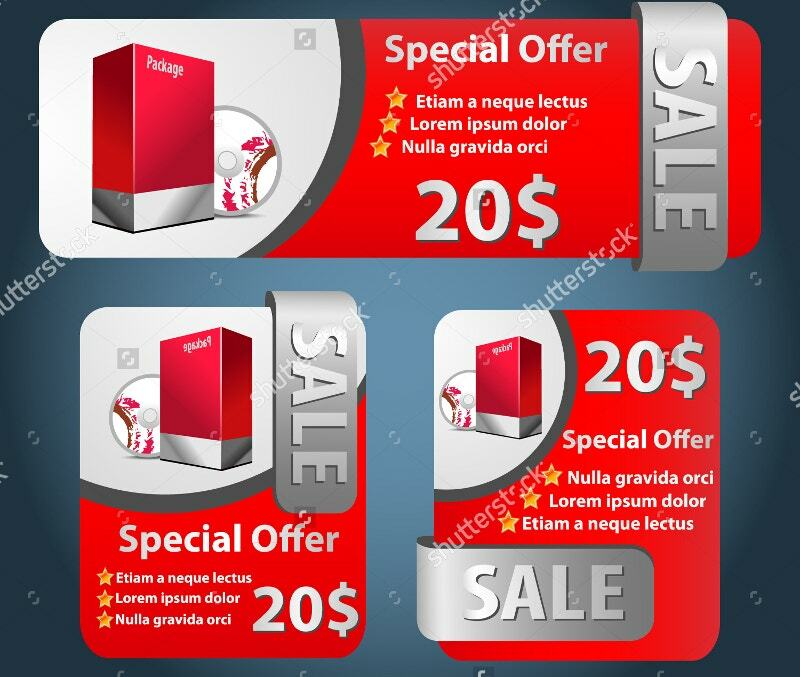 Use this set of freepiks to boost your product sale advertising. The package comes with 20 standard photoshop files. 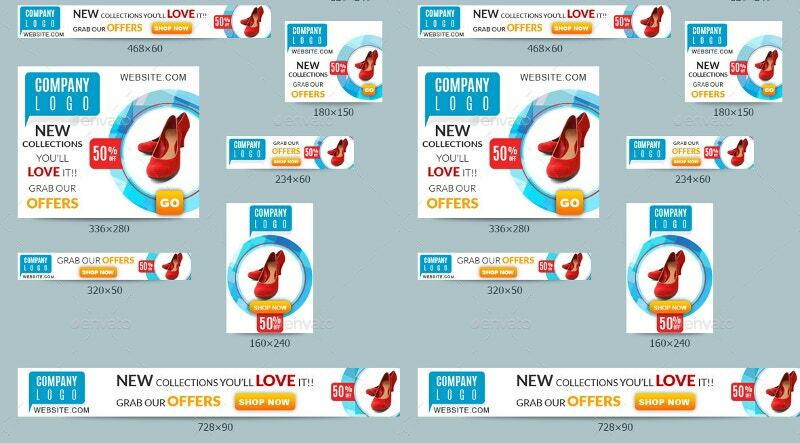 They are designed to meet all of Google AdWords size requirements. 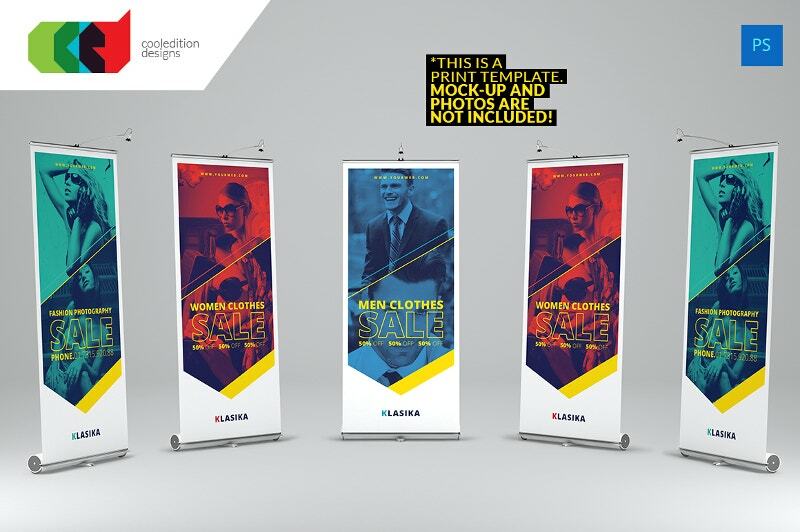 Get your Rollup Banner Templates done with this mockup. This banner of Men’s Champaign tight-fitting eyeglasses is now for sale. 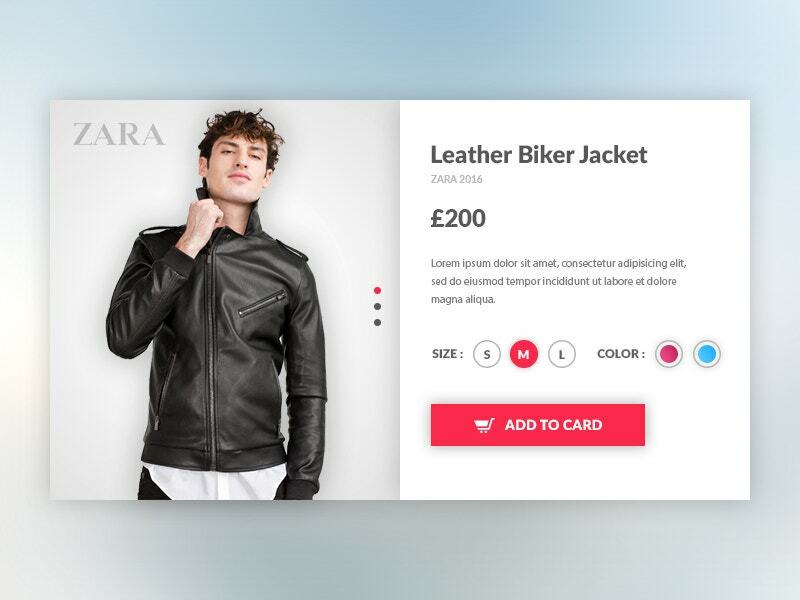 You can use this for other apparels as well. This is a great design for paper rolling and if you do garage and crind paper, you can go for this. 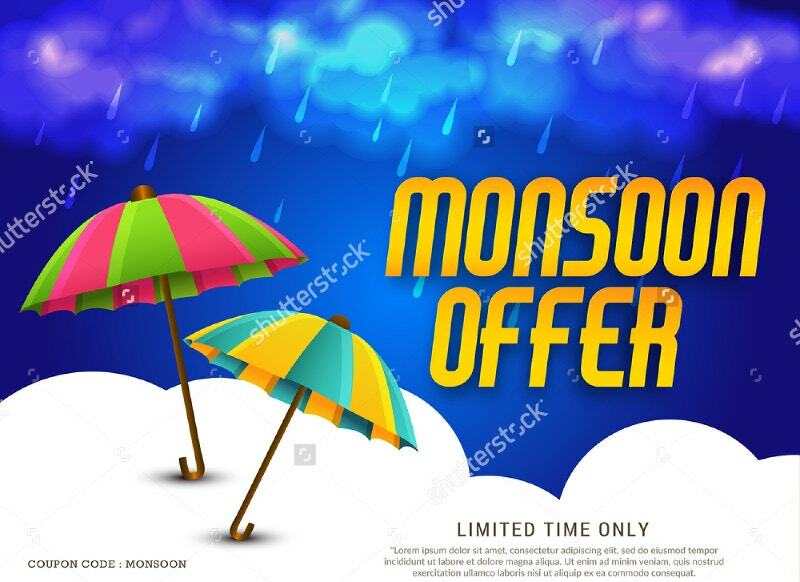 You can announce your special offers on this. 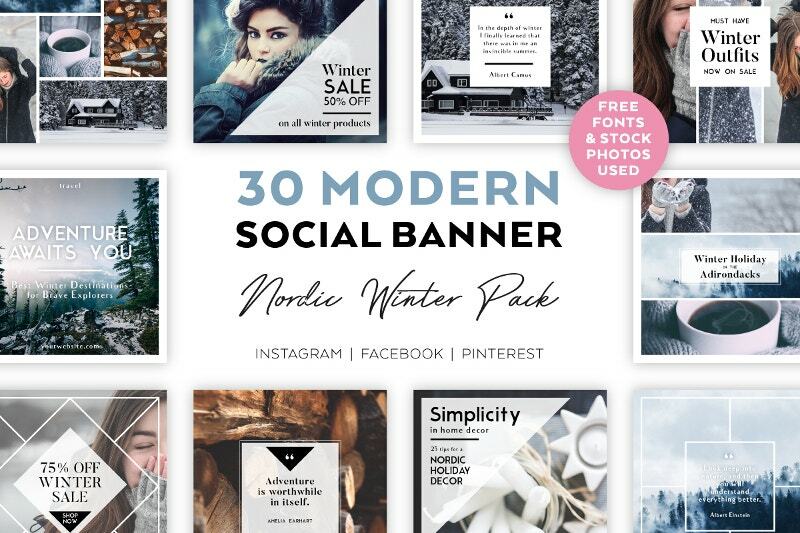 Encourage your customers to go snow-free this winter with this warm Men’s Jacket Sale Banner. 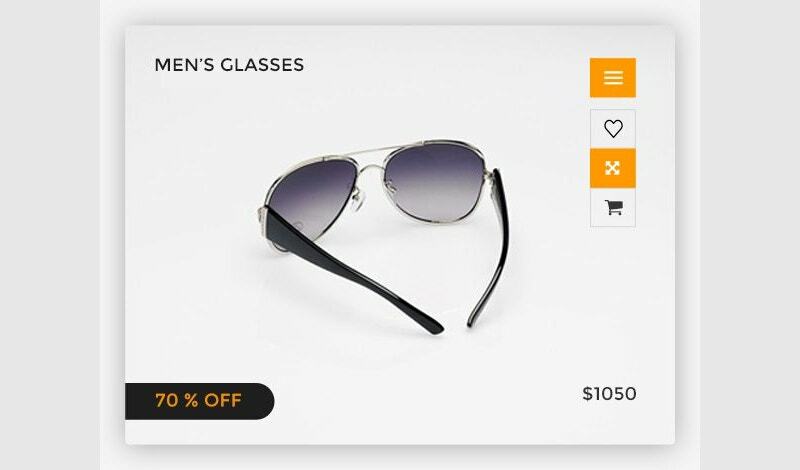 Thanks to its simplicity and ‘add to the cart now’. It just costs £ 200. 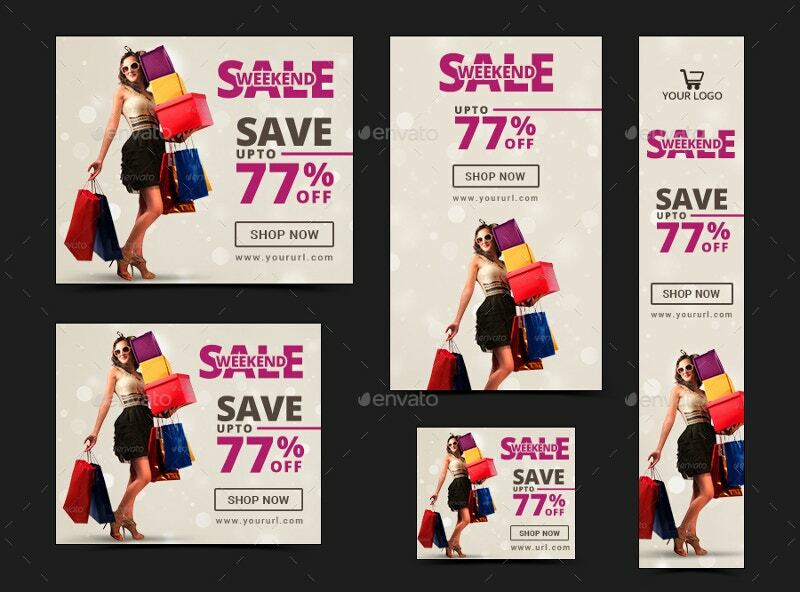 Make this Shopping & Sale Product Banner as your Sale template and invite the customers to experience an unforgettable shopping spree this season. This costs around $4. 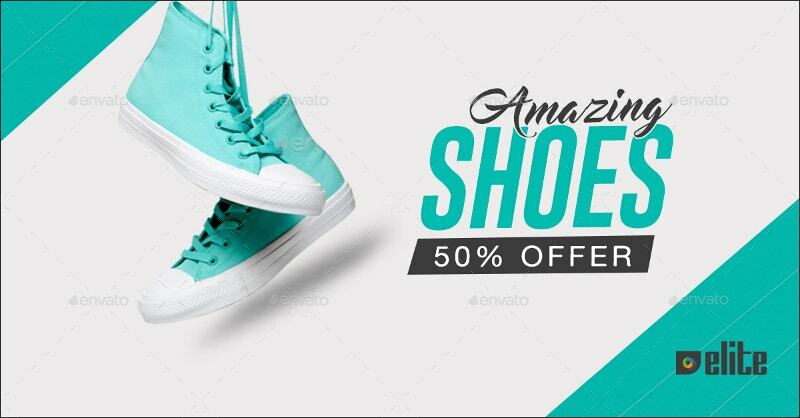 This 100% editable PSD is available in 20 different sizes. You will also get a help file along with this. 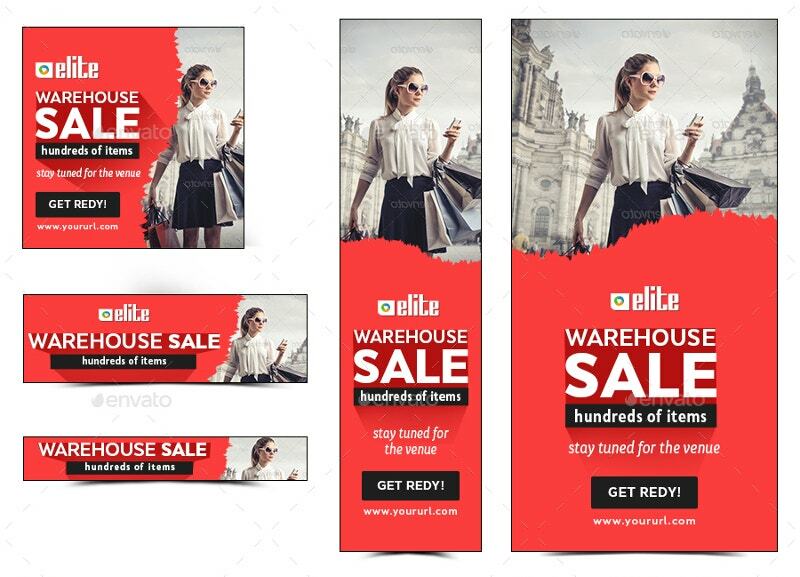 Leave a trace of your OMG sales with this product sale banner. 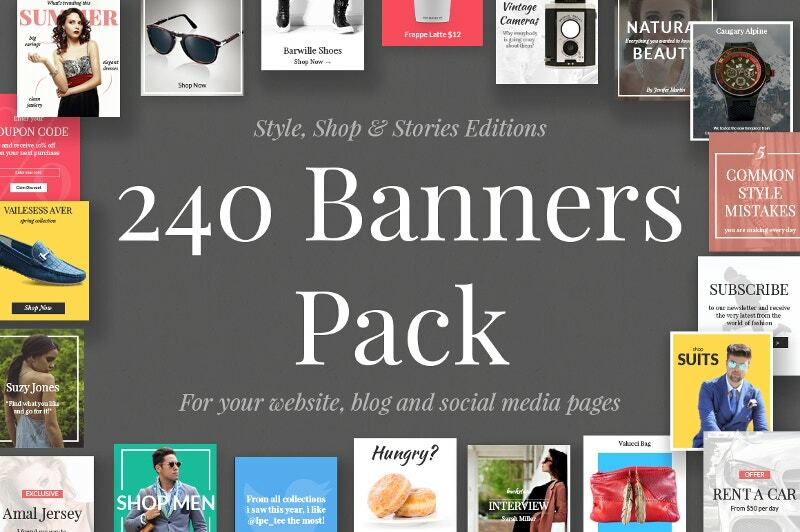 This $5 Banner set comes with 18 awesome quality Banner template PSD files. All the files are fully layered. You will certainly love this. This will roll-up when you are done with. This comes with 3 PSD files and 1 text file. After all, creativity is all about connecting things. An Advertising design to match your kitchenware requirements. This guides you to the creative world. 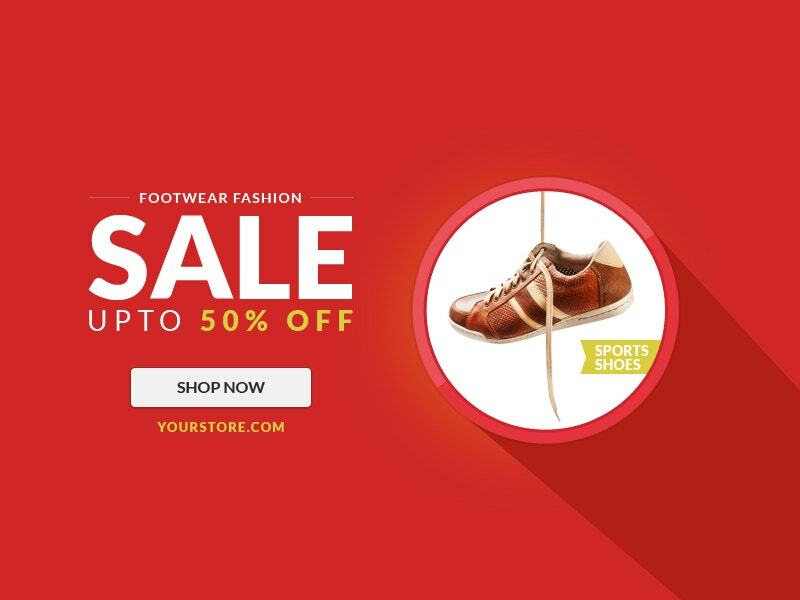 Use this banner and let your customers score flat discounts on your product. 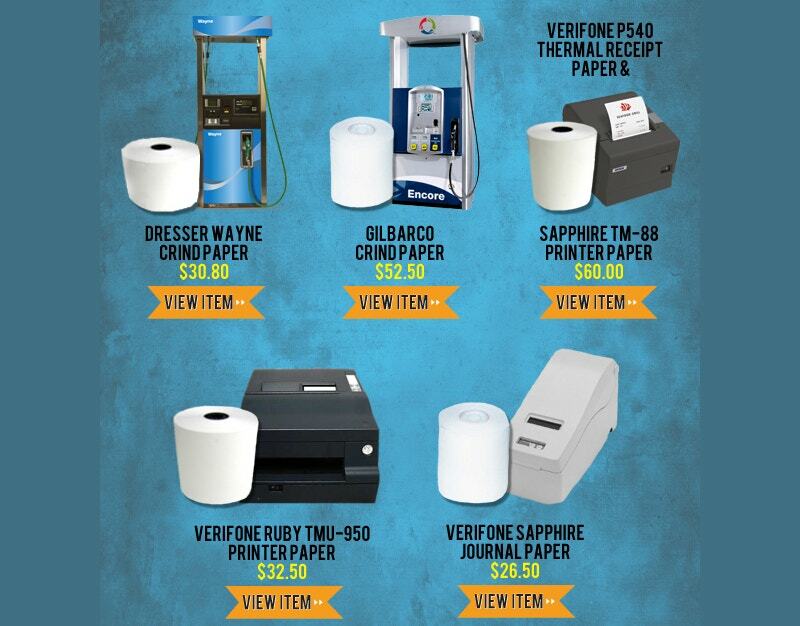 In our continuing quest for making things easier, we have introduced these designs. 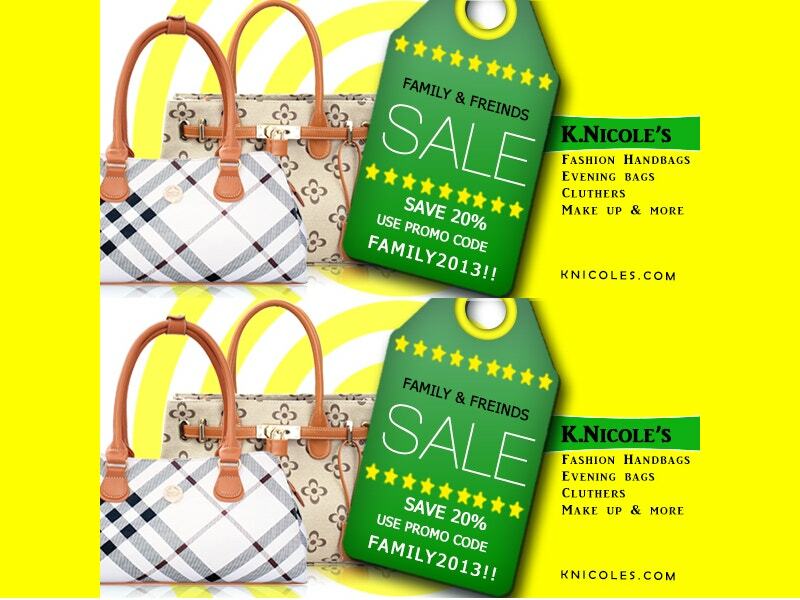 These are to captivate shoppers and increase your sales this festive season. You guys are searching for them and we are delivering. These can be used by all trending brands. 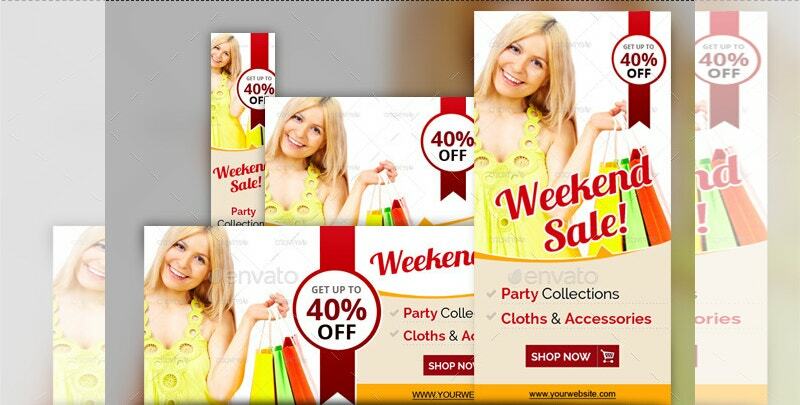 Utilize this big sale of banners.